It has been observed that the Russian colony is more defensive during the first brood rearing cycle. At SMF we rarely smoke the hives during inspection. The hive is generally quiet when gently manipulated. Each colony will have its own unique temperament for the day. A falling barometric pressure seems to aggravate the colony. 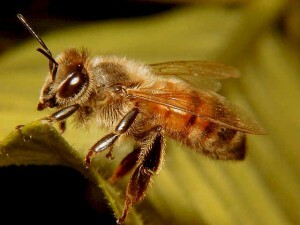 Russians need to be kept in their own bee yard to prevent aggressive and aggrevated colonies. Bees from a mixed yard will rob each other and produce less honey.